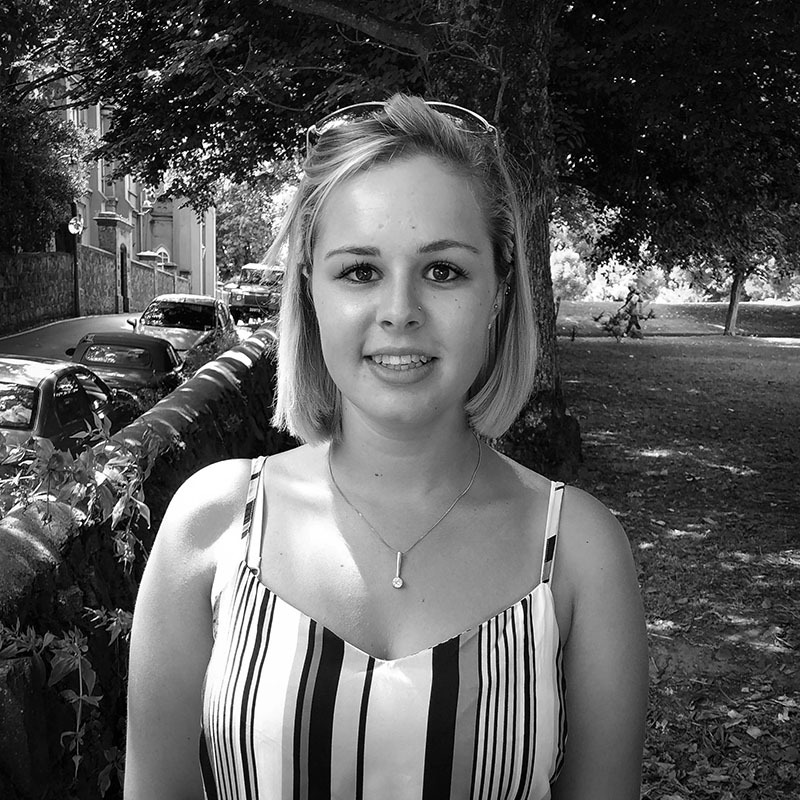 Kiana joined the Monkey Puzzle School team in 2012 after graduating from the College of F.E with her CACHE level 3 diploma in Childcare and Education. Whilst working at Monkey Puzzle Kiana has also completed her Level 5. She completed a large proportion of her placements with us gaining experience through out the age ranges in both our nursery and school locations from babies up to pre-reception age as well as in other local nurseries. Kiana currently works within our preschool age range bringing Montessori experience that she gained from her years in Pre-Reception.